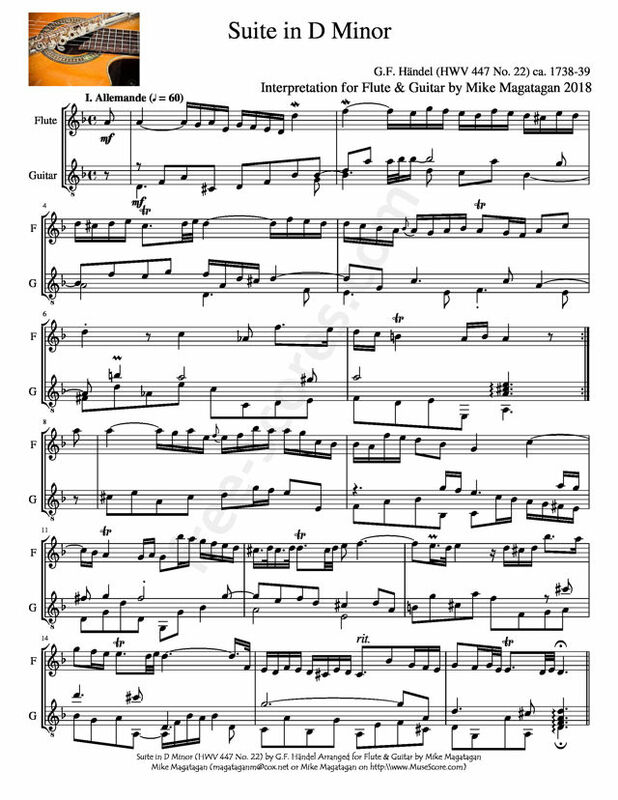 Although originally written for Keyboard, I created this Arrangement of the Suite in D Minor (HWV 447 No. 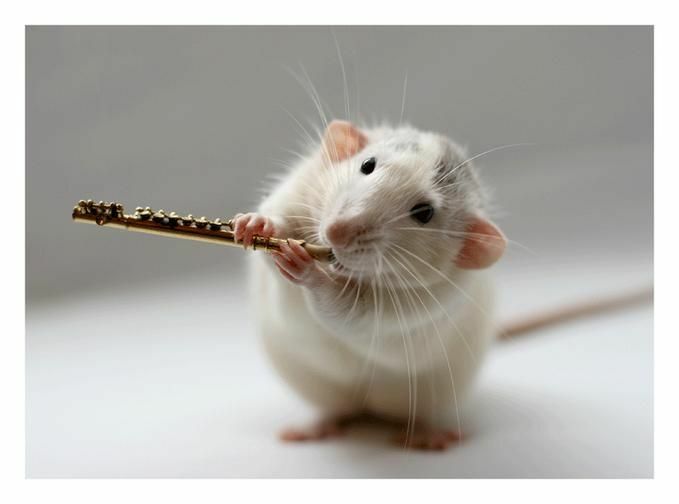 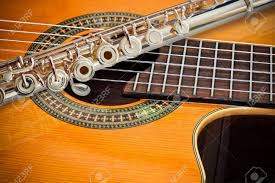 22) for Flute & Classical Guitar. 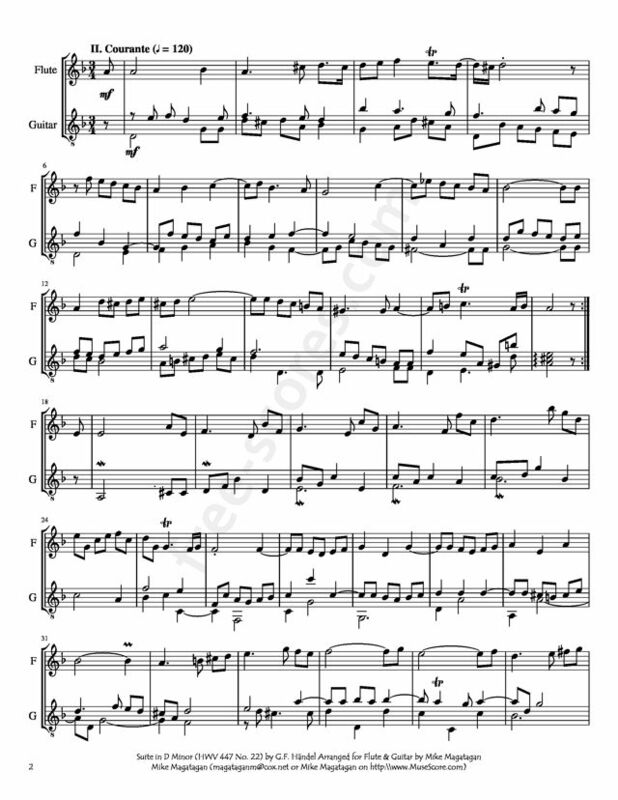 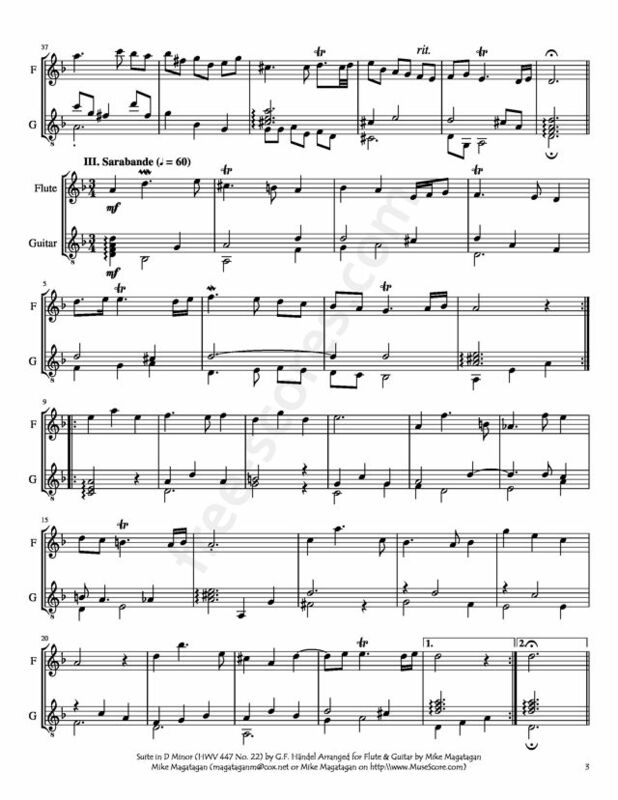 6 scores found for "Suite in D Minor for Flute & Guitar"